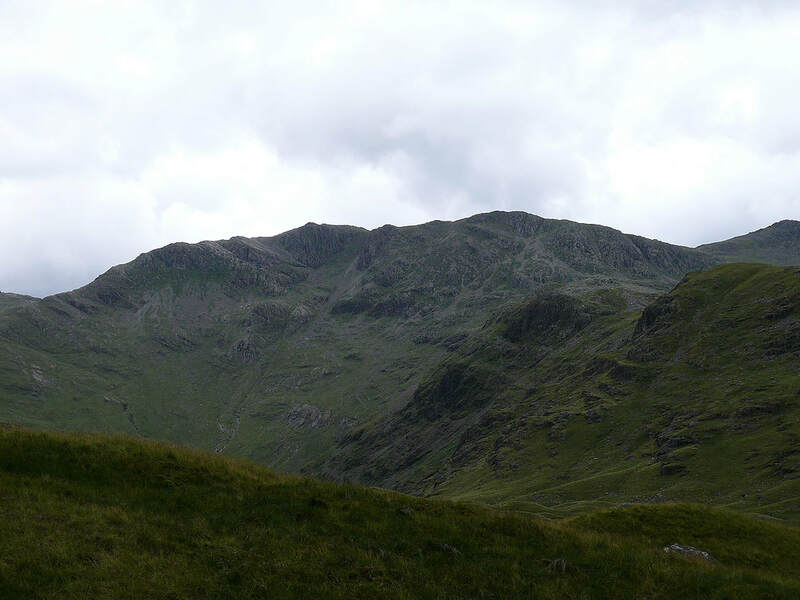 A different route for this round of the Langdale Pikes as I approached Pike o'Stickle from Martcrag Moor before visiting Harrison Stickle and Pavey Ark. 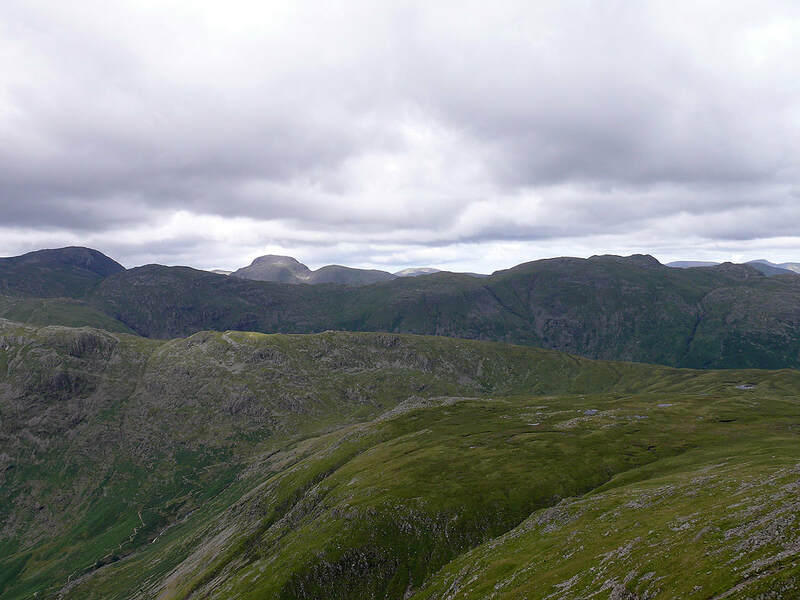 On the summit of Pike o'Stickle. 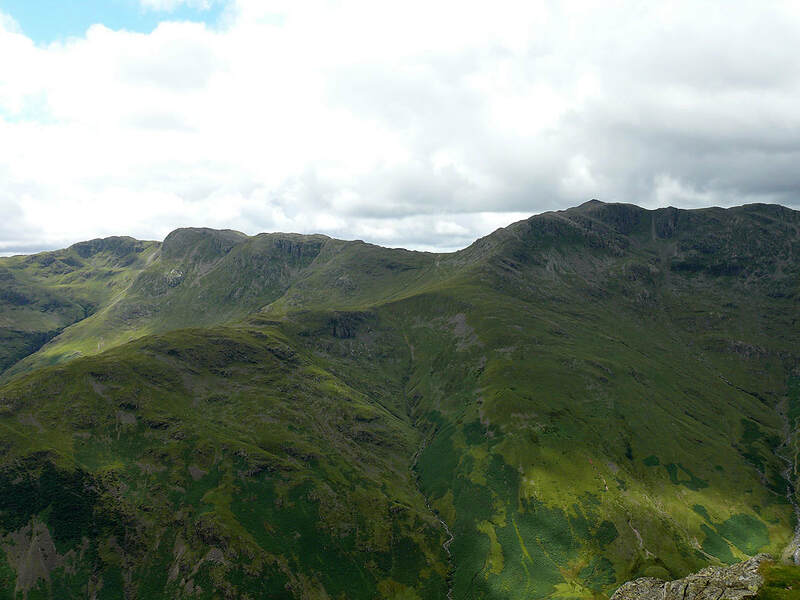 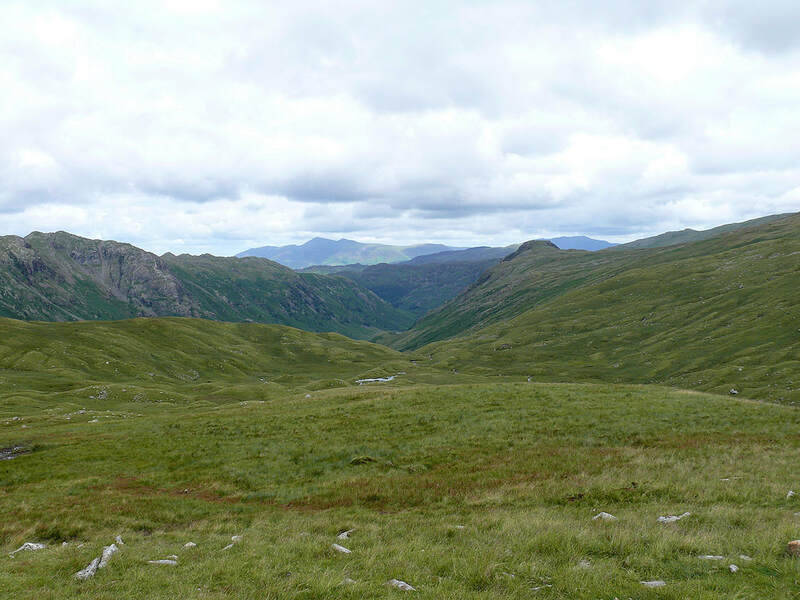 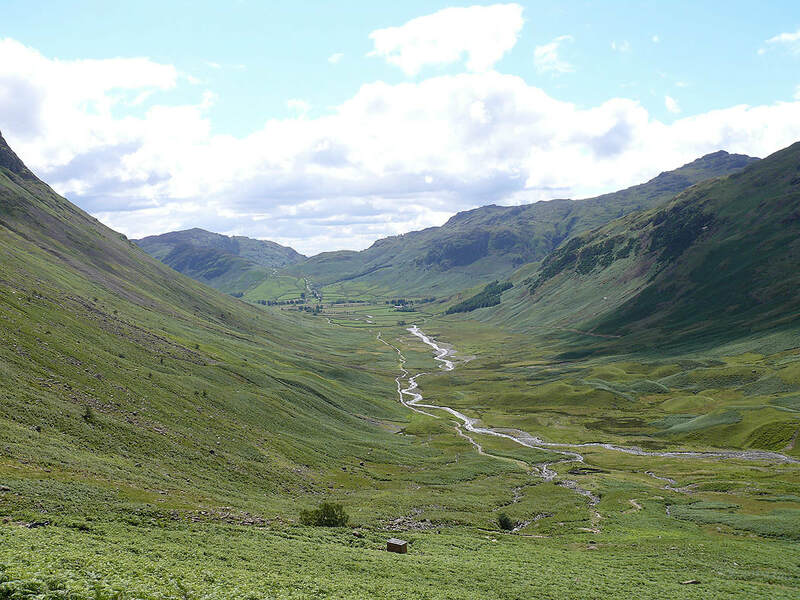 The Crinkle Crags and Bowfell across Mickleden. 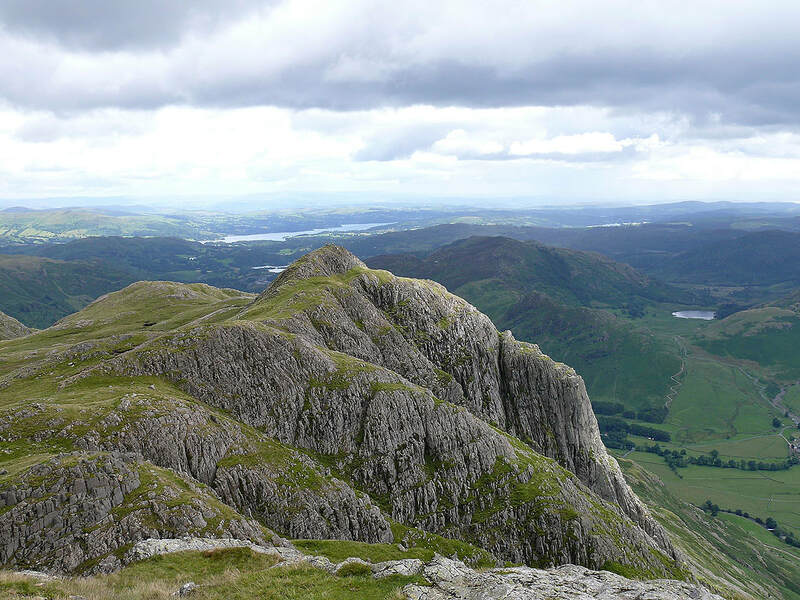 On Harrison Stickle. 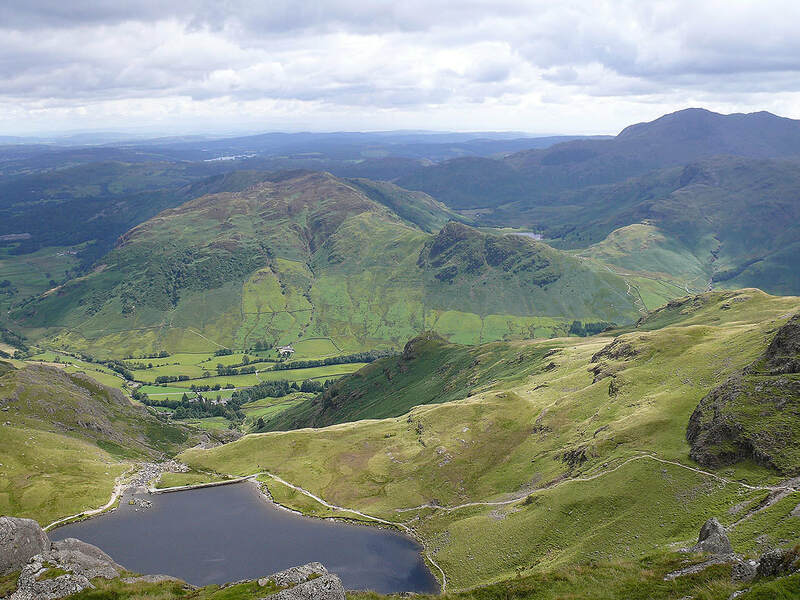 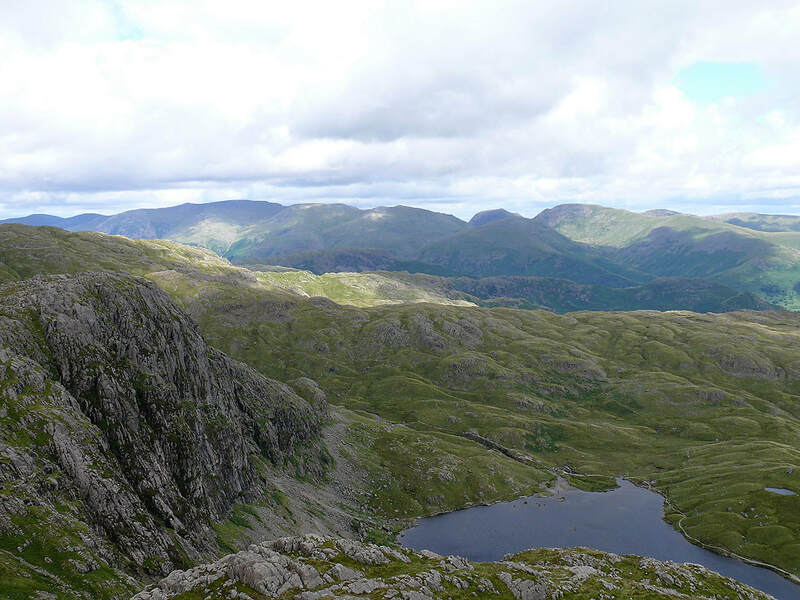 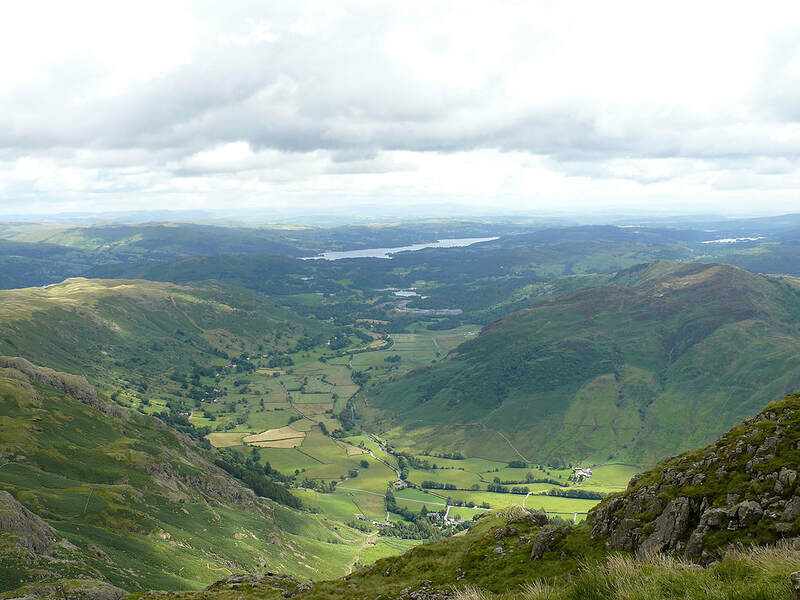 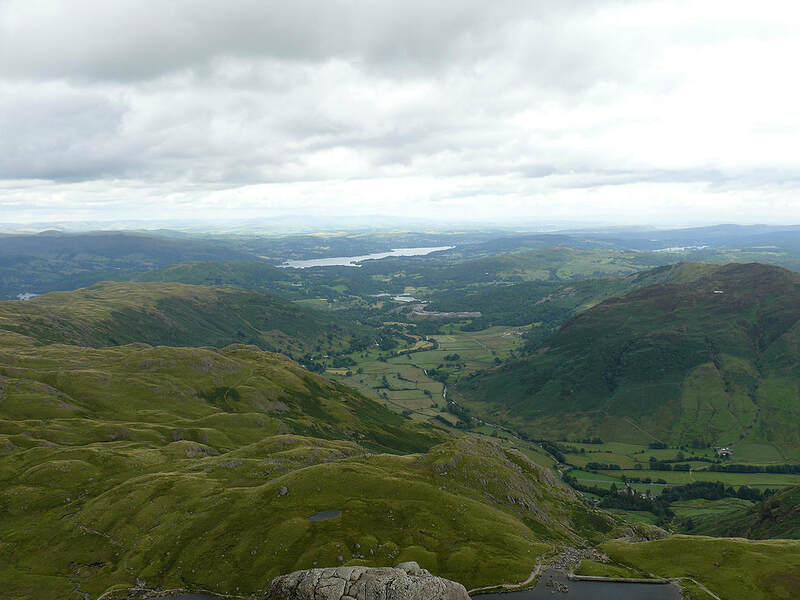 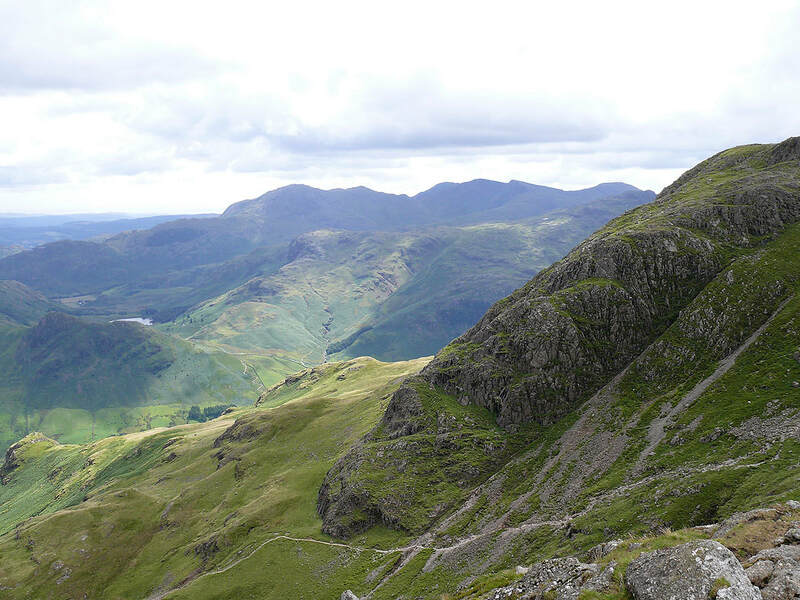 The crags of Pavey Ark are on the left with Stickle Tarn below. 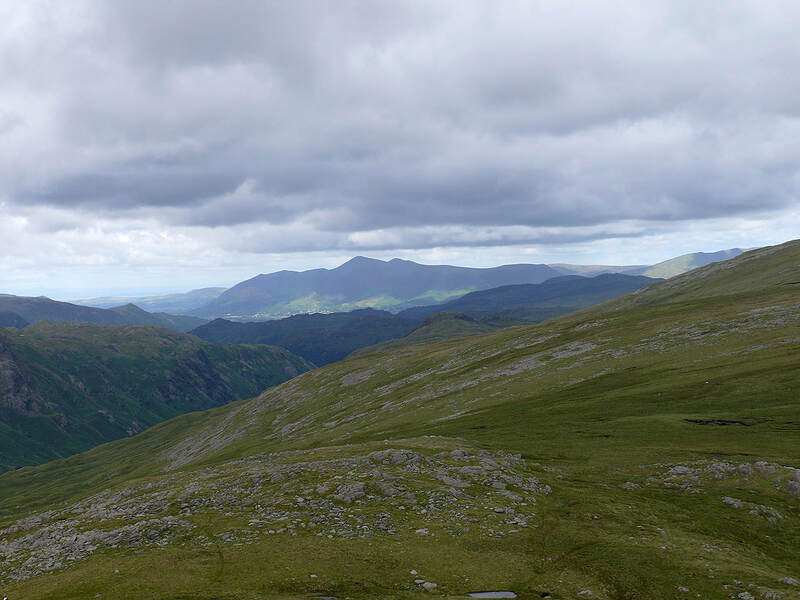 Helvellyn and Fairfield are in the distance.